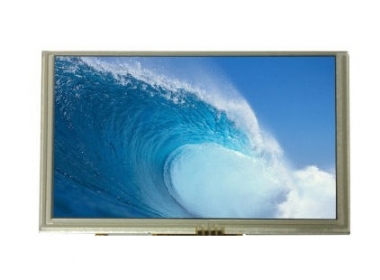 Our advanced, feature-rich TFT displays offer you the very latest solutions to meet the demands of any project. With exceptional resolution, brightness and contrast, optimum readability and performance in all environments, and wide viewing angles, our TFTs also come with optional Projective Capacitive Touch (PCT) technology. This gives you the confidence and capability to develop flexible, reliable and trusted solutions for maximum performance, longevity and competitive advantage.